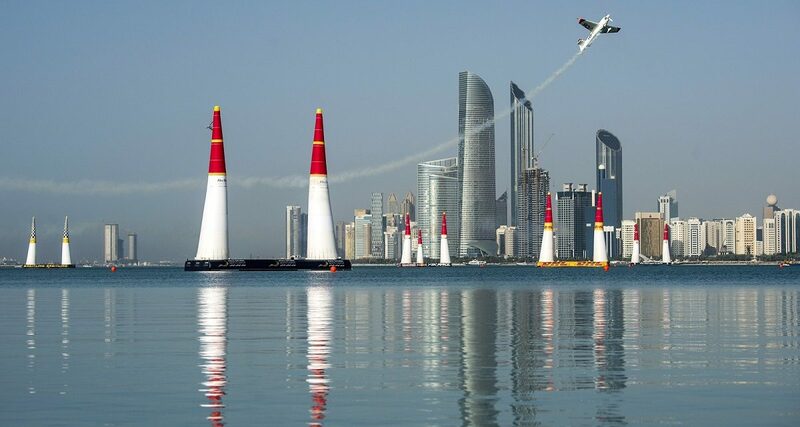 Abu Dhabi (UAE) – Abu Dhabi will host the season opener of the Red Bull Air Race World Championship for the tenth time in a row on February 10-11, with all the signature glamour and excitement that the heritage stop represents. 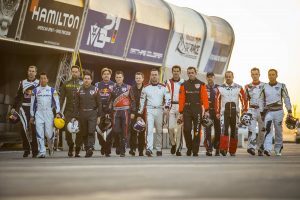 At speeds of 370kph with forces up to 10G, a field of 14 pilots will begin their eight-race campaign for the 2017 title in the desert skies, fresh with the improved raceplane technology and heightened physical fitness they’ve gained in the off-season. 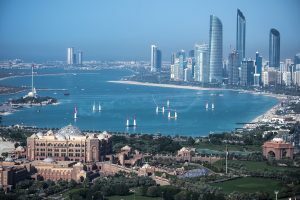 Whether they’ve arrived from wintry Canada, summery Australia, or global locations in-between, the race teams from five continents know that in Abu Dhabi, the heat is on. 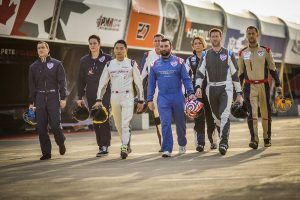 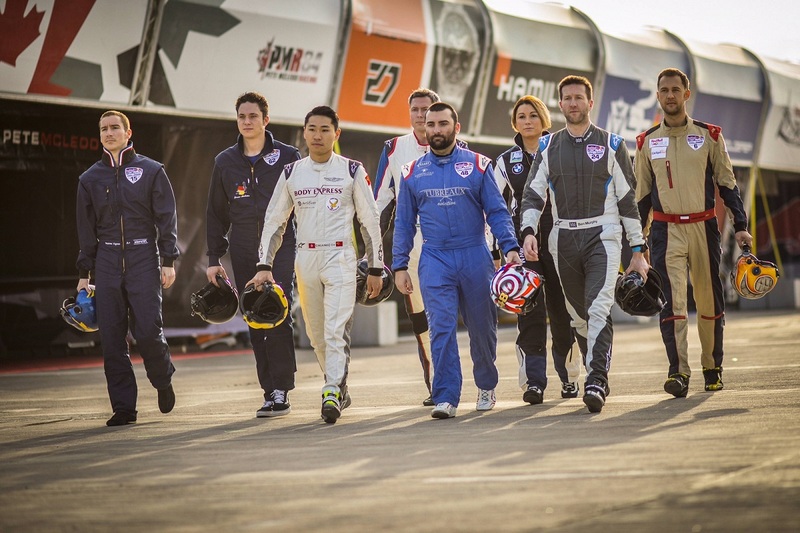 “The teams have been arriving with exceptional focus and determination, and the pilots are eager to add their names to the 10-year legacy here by winning this 75th World Championship race,” commented Erich Wolf, General Manager of Red Bull Air Race GmbH. “Abu Dhabi is closely associated with the best in motorsport, so you can be sure that the racing will set a high standard for the season.” See it live: Tickets for the 2017 season opener in Abu Dhabi are on sale now.